Did she really go from one Kennedy to another? America has long painted a picture of Jacqueline Kennedy as a model first lady and revered her as a goddess of style. But what has almost been forgotten by the public is that after her husband’s assassination, the former first lady supposedly spiraled into a slew of affairs and relationships as she picked up the pieces of her life. 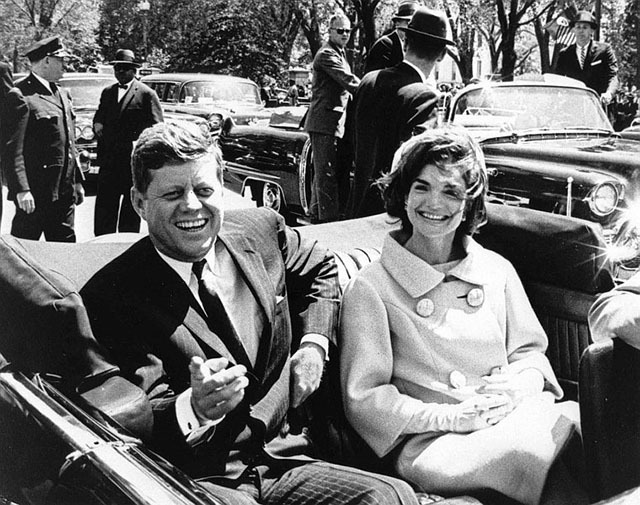 It was JFK’s brother Bobby who held Jackie’s hand after the assassination of her husband. Eventually, that support allegedly blossomed into a four-year affair. According to a book titled Bobby and Jackie: A Love Story, the whole Kennedy brood knew about the affair, including the senator’s wife, Ethel. 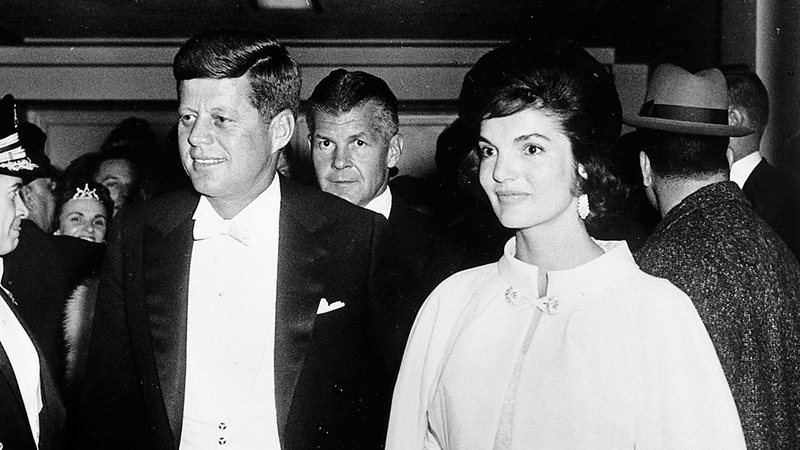 Their relationship was so intense that when the younger Kennedy brother was shot after winning the California presidential primary, it was Jackie who was consulted about pulling the plug, the book claims. 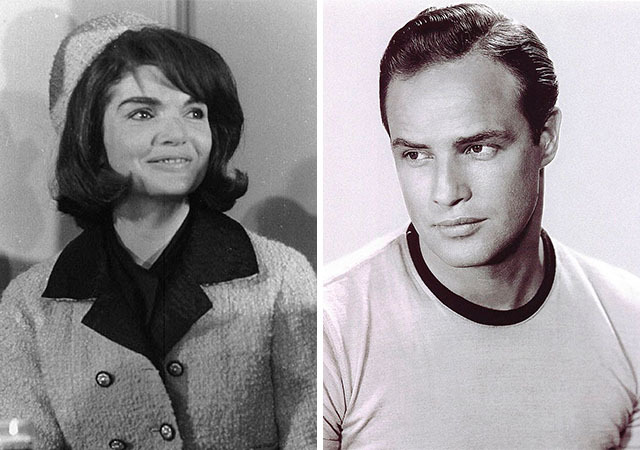 In the same book that detailed Bobby’s infidelities with his sister-in-law, the author claims that debonair actor Marlon Brando also fell for Jackie’s charm. 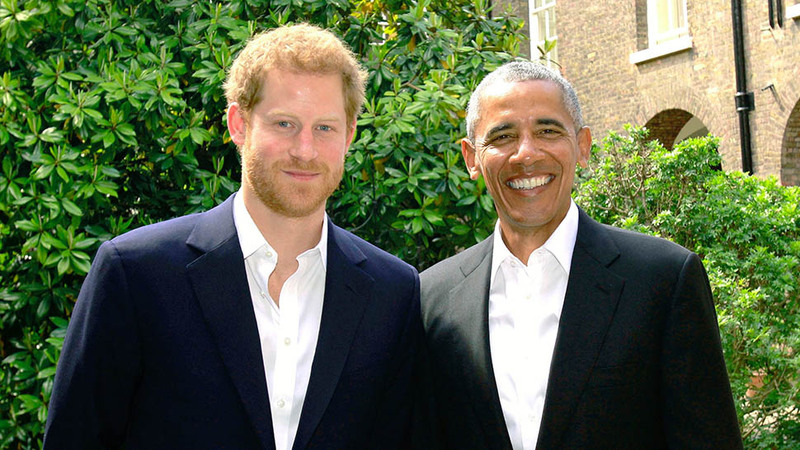 They had met at a club in Washington and danced together that night. A source reveals that at one point in their relationship, there were even talks about eloping for some time on the ski slopes. In this account, it was Jackie who made the first move on Brando but ultimately ended it briefly afterward. Kennedy received more than one marriage proposal after her first husband’s death. She shared a special relationship with JFK’s good friend and confidante, David Ormsby Gore, who held the title of Lord Harlech and was assigned as the British ambassador to the United States. The pair had just both lost their spouses and traveled together to Cambodia. He proposed some months after. More recently, the letters containing details of the proposal and succeeding rejection were auctioned off by Gore’s grandson. In one letter, the former first lady wrote: “You know me. And you must know that the man you write of in your letter is not a man that I could marry," she wrote. "[Onassis is] lonely and wants to protect me from being lonely. And he is wise and kind. Only I can decide if he can, and I decided." Jackie kept her engagement to Greek billionaire and shipping mogul Aristotle Onassis a secret. They started off as friends. Jackie’s sister, Lee Radziwill, was romantically involved with Onassis in the past and was reportedly hurt when she found out that the two were to be married. On October 20, 1968, Kennedy wed her second husband on his private island of Skorpios in the Ionian Sea, reports Vogue. They negotiated for her dowry and settled for $3 million cash plus a million each for her children’s trust fund and $200,000 per year for Jackie if Onassis ever died or if they divorced, notes an interview Vanity Fair conducted with Jackie’s sister. Although the marriage was fated to end in a few years when Aristotle died in 1975, just seven years after their wedding, leaving Jackie a widow once more. While married to Onassis, Jackie was spotted on a night out with singer Frank Sinatra, who was considered one of JFK’s “wingmen.” A close friend to Sinatra, Tony Oppedisano told the author of the book After Camelot that he would steer away from the topic of his relationship with Jackie but “just made it clear that there were feelings there.” Though they were spotted holding hands that night, nothing very serious ever escalated between them.